Running an affiliate system is easy with EasyCart, look no further than AffiliateWP and iDevAffiliate to start! Would you like to harness the power of your users to sell your products? With WP EasyCart you can! We make it easy to let affiliates sell your goods on your website and earn an affiliate reward. You literally have nothing to lose. With affiliate software, marketing specialists can easily sign-up to become affiliates for your company. These highly capable systems allow affiliates to manage their URL, marketing assets, and track sales all from their own dashboard. If you would like to let other Internet marketing specialists take the lead in selling & referring your product and website, check out these top picks below. With iDevAffiliate, you get a complete affiliate system including your own admin dashboard. Walk through their simple integration guide that includes WP EasyCart, and it will easily track sales for your affiliates. Each affiliate can sign up and retrieve their own marketing url and assets via their system. 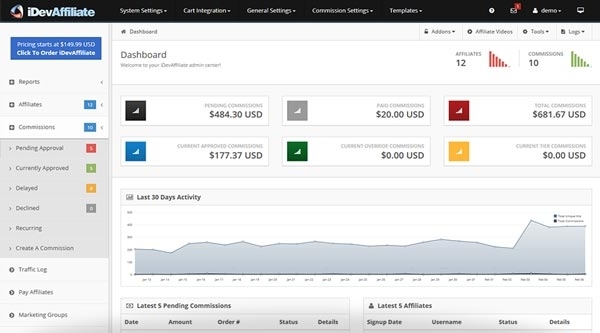 iDevAffiliate offers a great dashboard system for both administrators and affiliates. 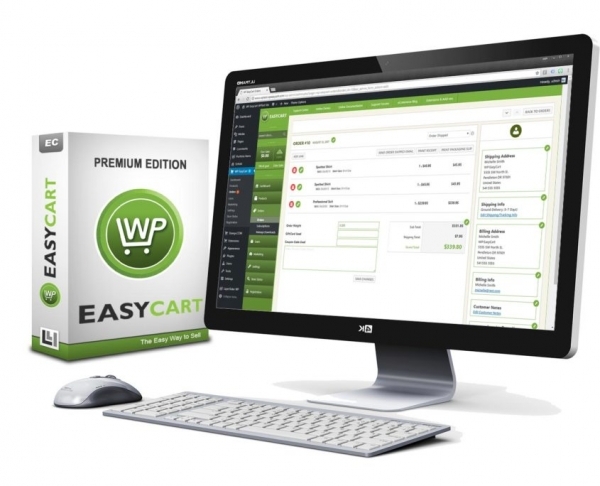 If you want to provide affiliates a way to sell your WP EasyCart products, check out this complete solution from iDevAffiliate. With AffiliateWP, you get a WordPress managed affiliate system that integrates and plugs directly into your website. 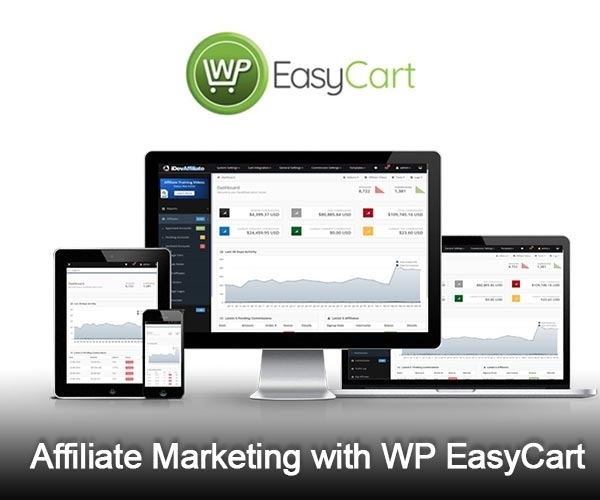 AffiliateWP offers a lot of great features including affiliate dashboards, seamless payout systems to pay your affiliates, and a complete integration with WP EasyCart. Add a simple affiliate link on your website, and let the system do the rest. From affiliate sign-up, to url distribution and payout management, Affiliate WP has you covered. Be sure to grab these new product mode features and more in our Professional & Premium editions!